This rough and rugged blade is constructed from AUS-6 stainless steel. The wooden, impact resistant handles are designed to provide a no slip grip. 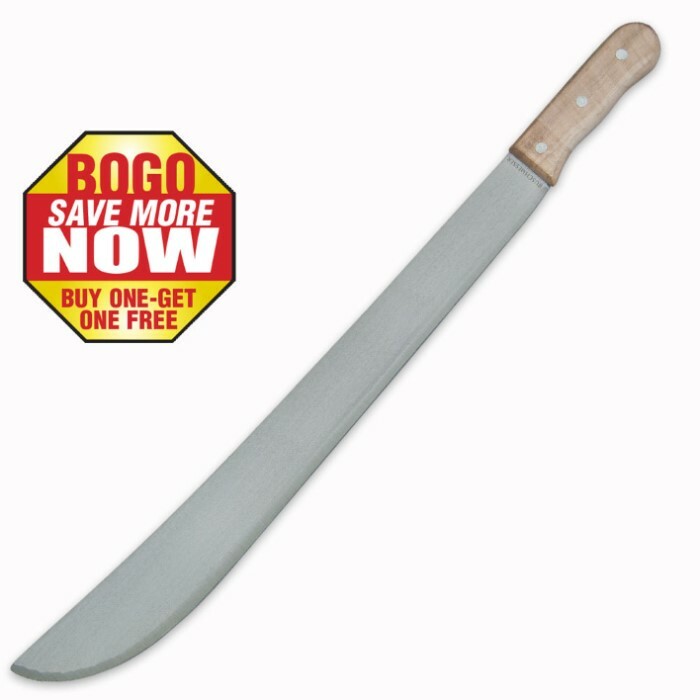 If these rugged German machetes are tough enough for them, they're tough enough for your backyard!